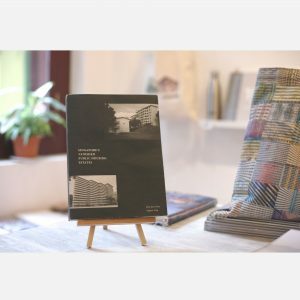 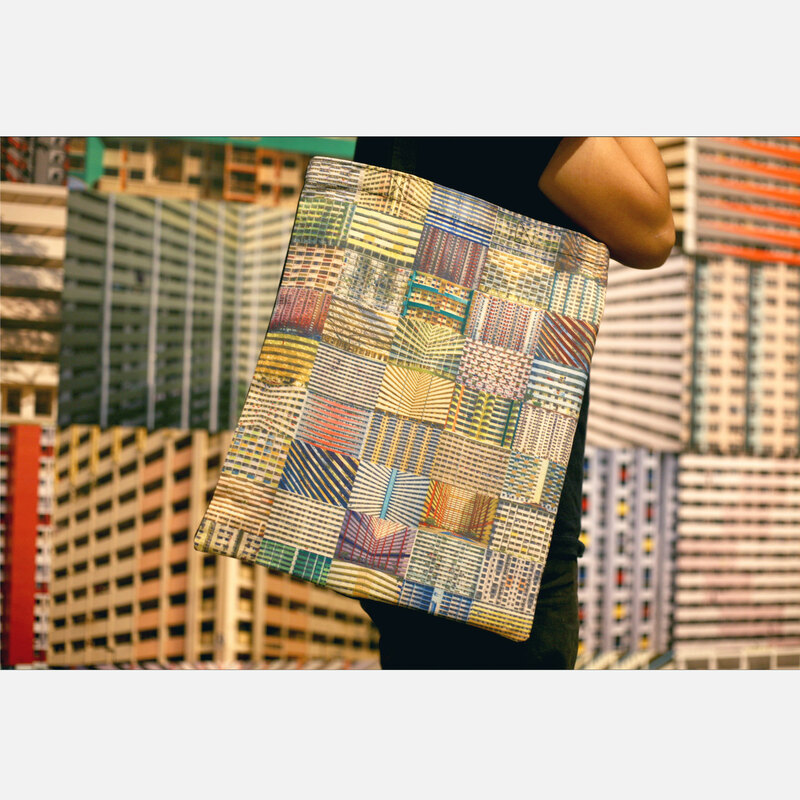 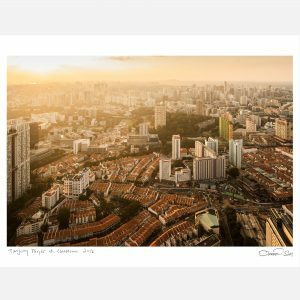 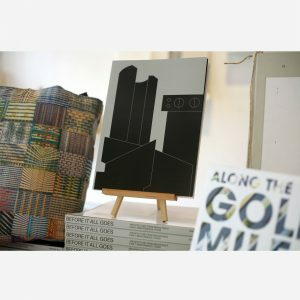 Take home a souvenir of Singapore in the form of this tote bag featuring images of iconic HDB estates from all over the island. 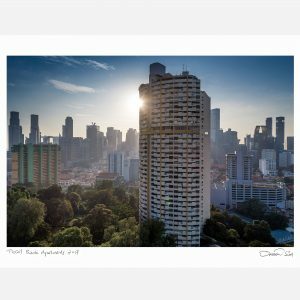 The images are shot by local photographer Darren Soh, whose photographic practice explores architecture, urban landscape, and space. 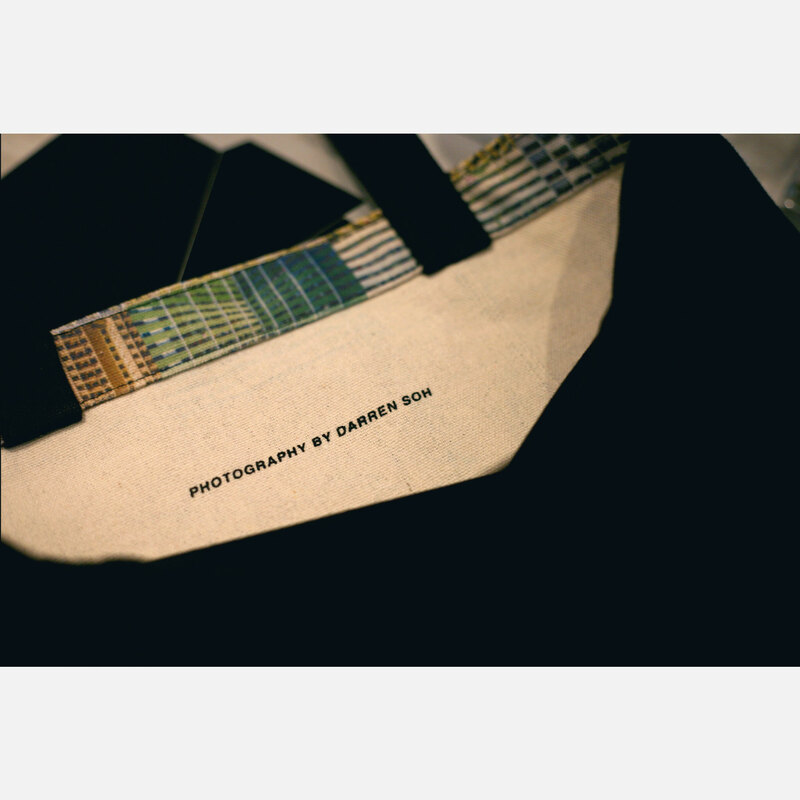 This tote bag is printed on one side, and is black on the reverse side, with black handles.